Virtus Solutions is a full service government relations and communications firm that was founded by Angi Horn Stalnaker. Angi is an Alabama native who, as a political consultant, has worked on numerous statewide, legislative and constitutional amendment races for conservative causes and candidates. Stalnaker has been involved in every Robert Bentley campaign since his first run for political office in 1998. In 2010, Bentley tapped her to serve as his campaign manager for his gubernatorial run. 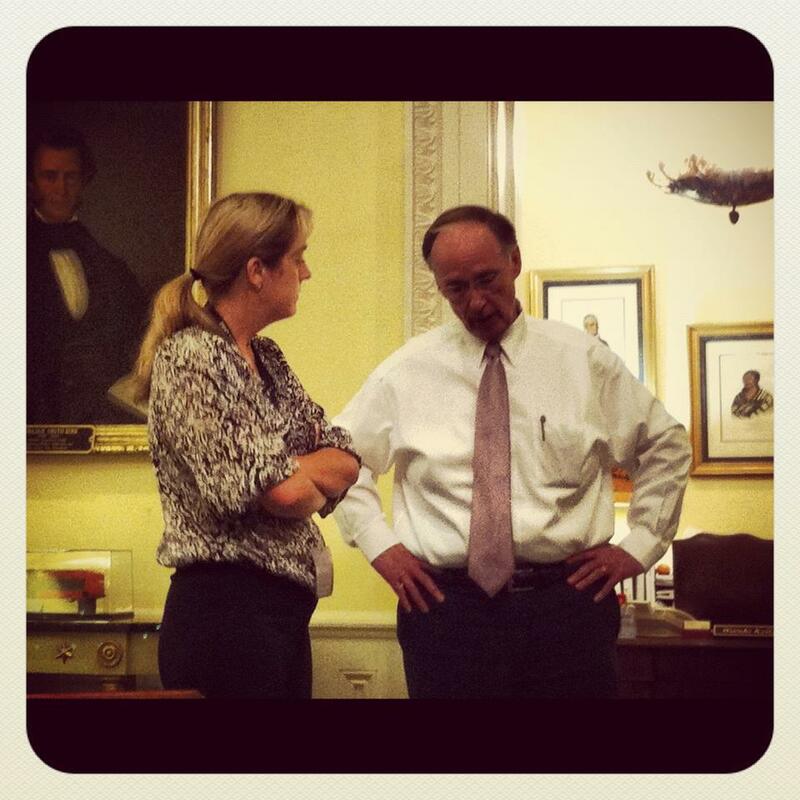 After his inauguration, Governor Bentley asked Angi to assist in the Chief of Staff’s office where she was involved in policy, cabinet relations, legislative matters and the day to day operations of the administration. After the April 27, 2011 tornado outbreak, Bentley named her as the Federal Disaster Recovery Liaison to work in conjunction with the gubernatorial staff, the Alabama EMA, local officials, and affected citizens to ensure that the state’s recovery from the largest natural disaster in its history was successful. In 2012, Chief Justice Chuck Malone asked Stalnaker to serve as campaign manager for his statewide judicial campaign. She also served as a consultant on the passage of the September 18 and November 2 constitutional amendments in that same year. During the 2014 election cycle, Stalnaker used her experience in government and campaign activities to consult on and assist with a number of races. In addition to Governor Bentley’s re-election campaign, she also consulted on several legislative races including Clyde Chambliss (Alabama Senate District 30), Chris Sells (Alabama House District 90), and Darius Foster whose viral ad was selected by Time Magazine as the top political advertisement of the year. Angi Stalnaker’s experience in political strategy, communication, campaigns, and grassroots activism gives her a unique perspective on effectively organizing and messaging to achieve success in both the government and public arena. She frequently volunteers her time to train grassroots organizations and candidate volunteer groups across the state on the subject of effectively and efficiently campaigning on a limited budget.